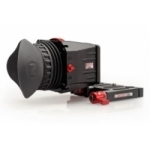 Zacuto's new and improved 16 inch follow focus whip with vinyl covering and anti-bend memory improvements. 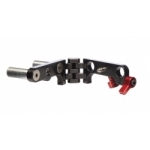 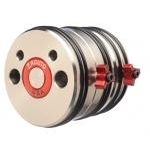 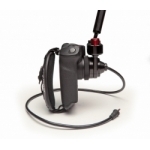 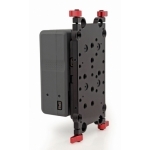 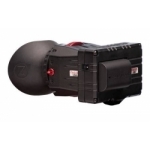 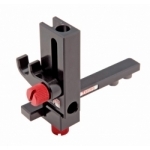 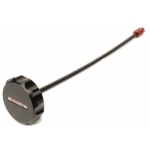 Works with Chrosziel follow focuses, Zacuto's Follow Focus and all other follow focus units with a standard square connector. 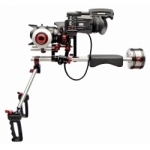 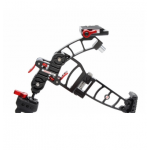 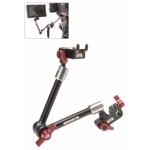 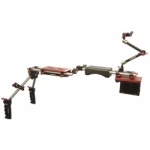 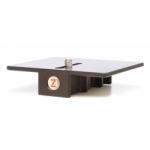 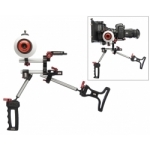 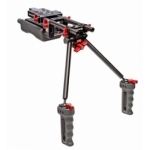 Zonitor Handheld Kit for 15mm rods or 19mm rods #Z-ZHH The Zonitor Handheld mount kit allows you to quick-release a monitor from a Zamerican articulating arm and the arm from the Zacuto 15mm Z-Mount or 19mm Zandy. 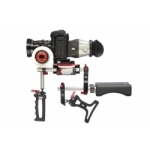 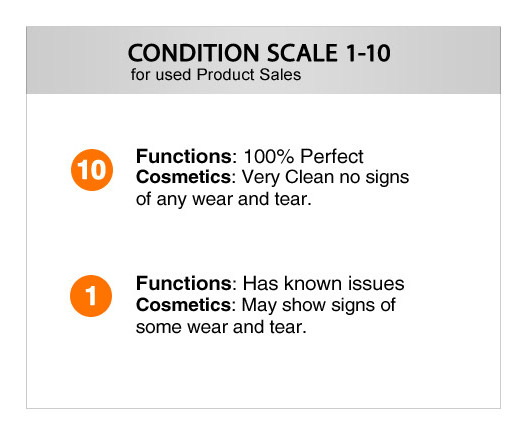 Puts all important controls of your camera right at your fingertips! 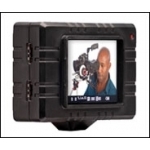 Please Note: This frame is not compatible with the 5D Mark III, 1DX, D800, D4, A 3x Z-finder packaged with a 3.2in frame here.